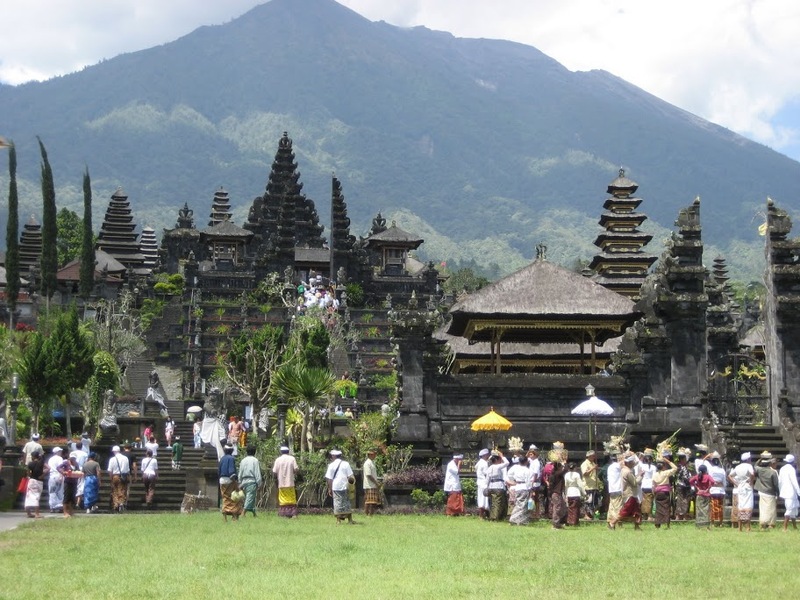 Use the form below to contact tour Besakih Temple and Karangasem - Private Tour directly. 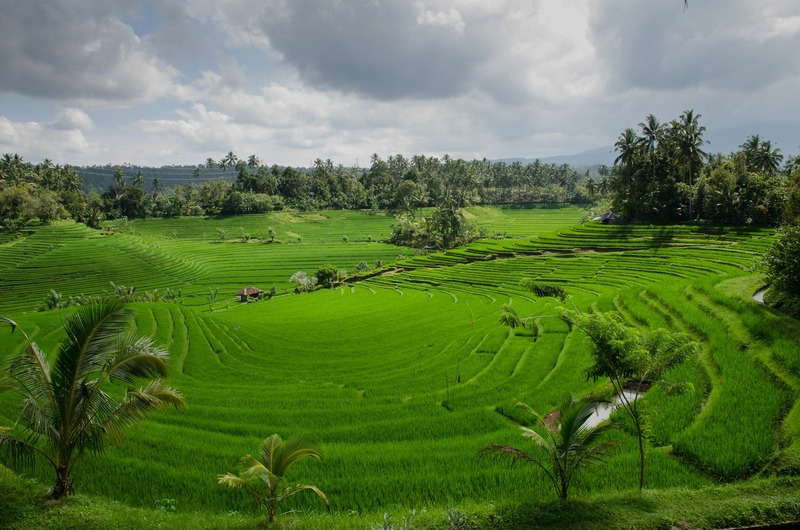 This tour takes you to Besakih Temple at the foot of Mouth Agung, through rice field terraces and on to Bali’s scenic East Coast. 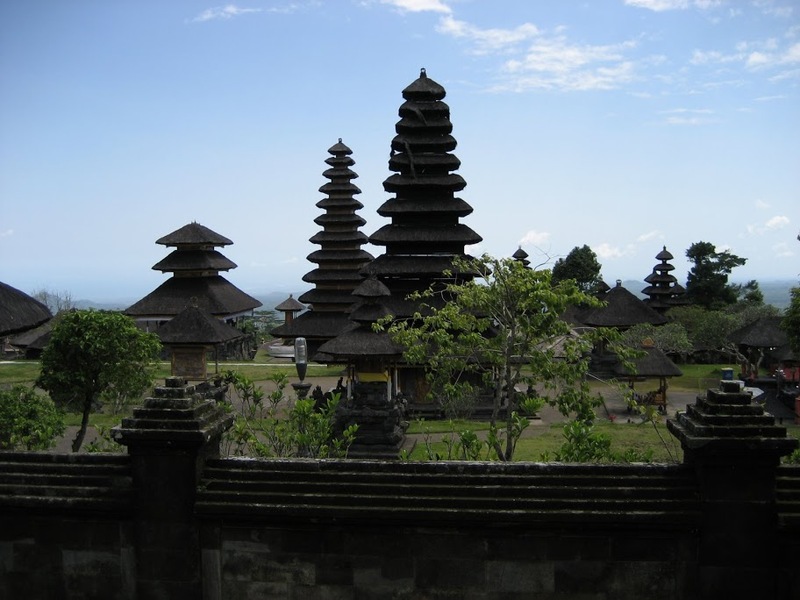 The biggest and holiest of the island’s temples and is surrounded by breathtaking and scenic rice paddies: Other Tour highligts are: Klungkung, Kerta Gosa, Bali Aga Village, Goa Lawah Cave Candi Dasa. Tour duration: About 9 hours. 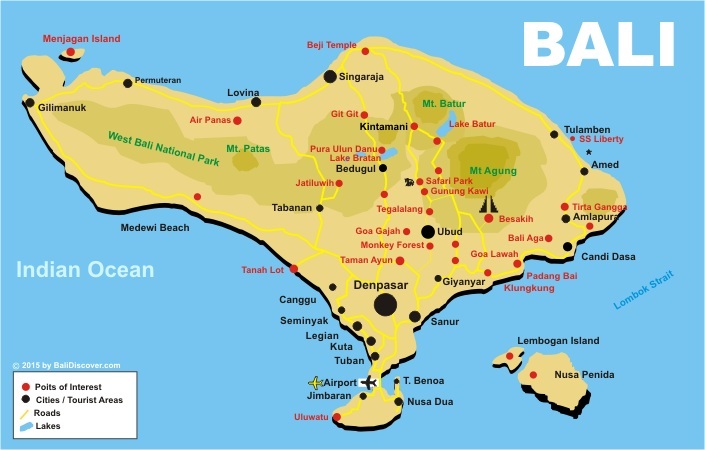 In the morning we will pick you up at your hotel in Bali. 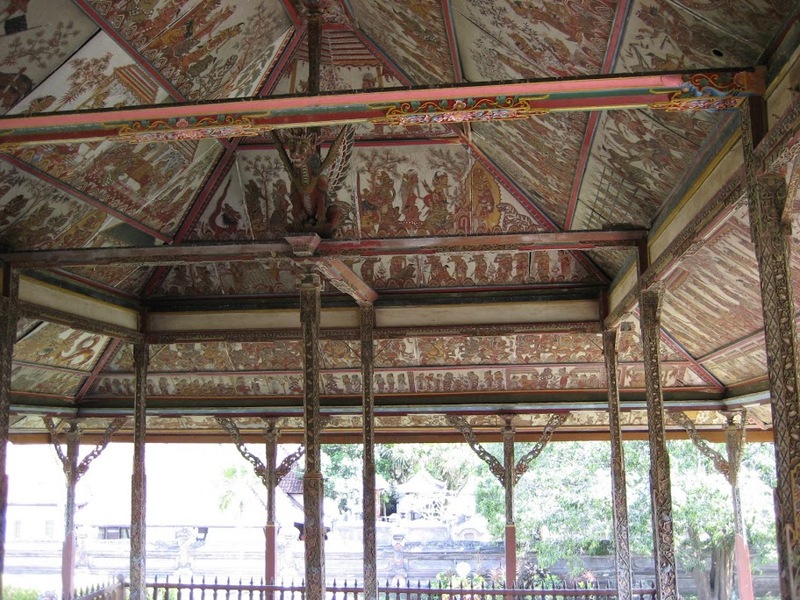 First stop is Kerta Gosa, the hall of justice, in Klungkung, which dates from the 18th century. 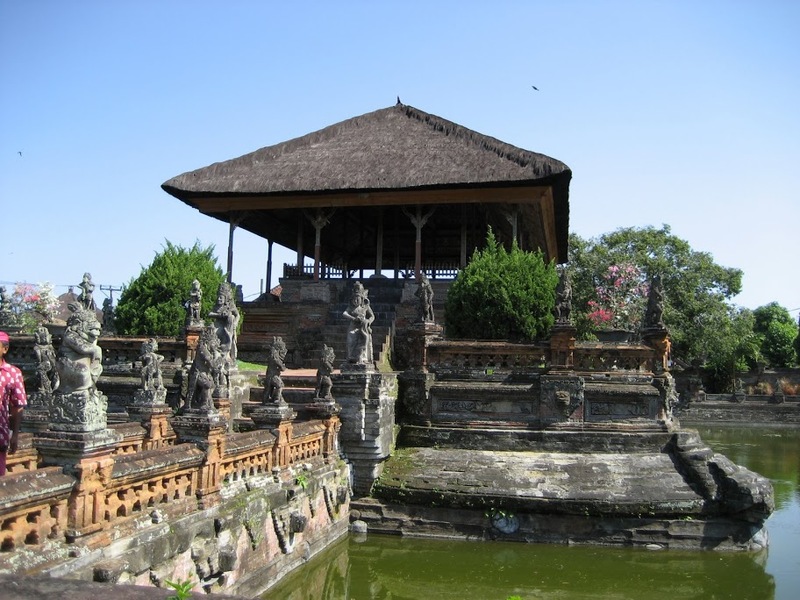 Then you will see the Klungkung Palace, a historical building complex situated in Semarapura, next to Kerta Gosa justice hall. 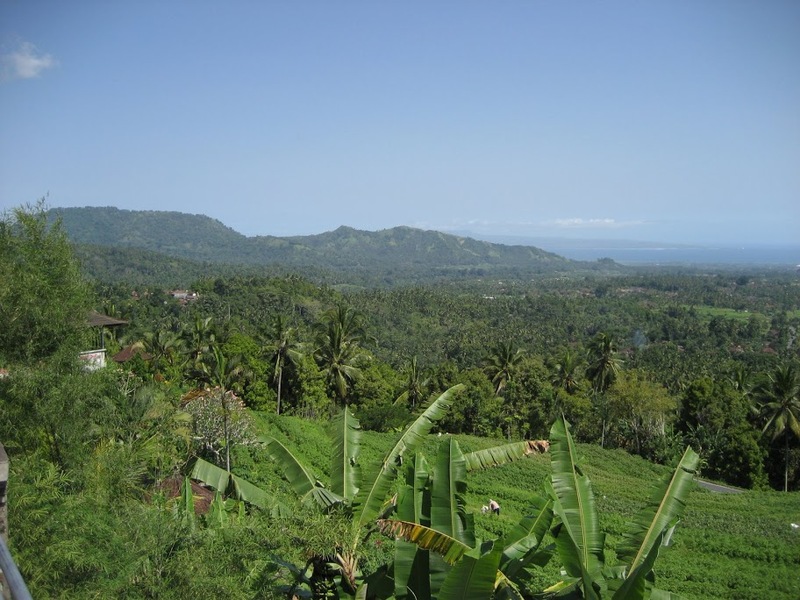 You trip continues up into the mountains, stopping to admire the view from Bukit Jambul over rice terraces with the sea glistening in the distance. 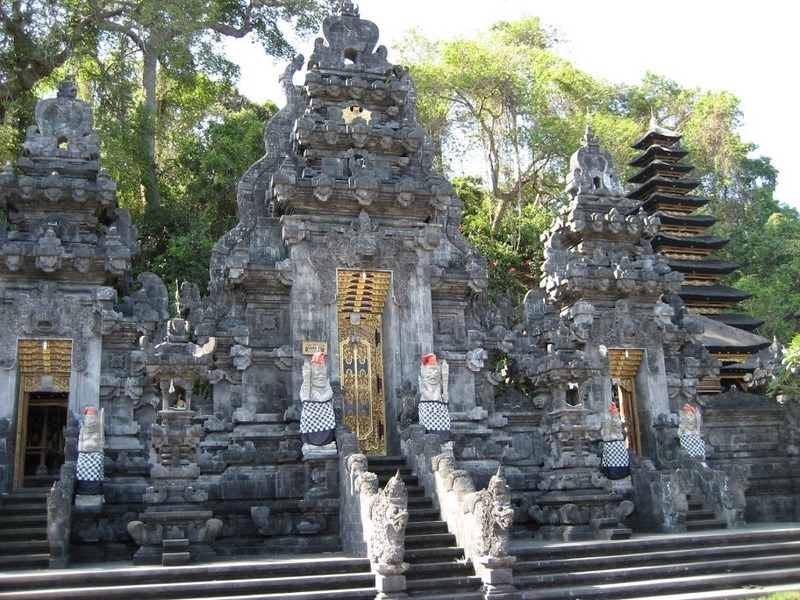 Then its into Besakih Temple, almost 1,000m above sea level. 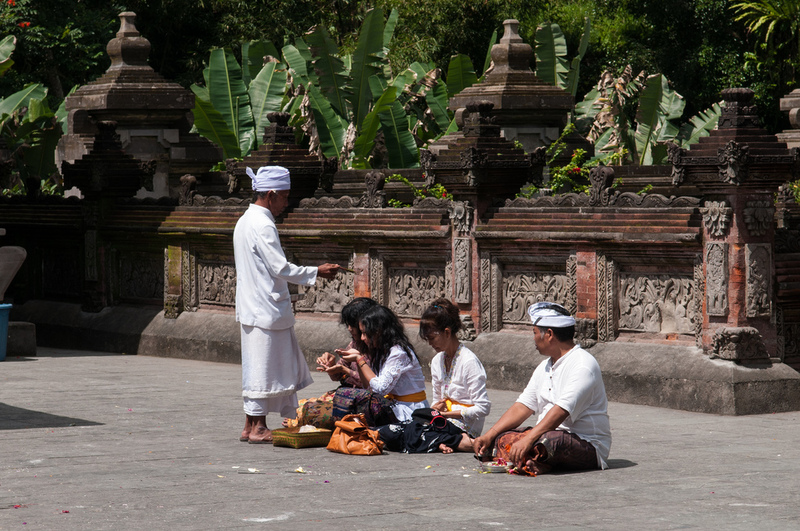 Besakih is the “Mother Temple” of Bali and probably originated as a prehistoric sanctuary where offerings were made to the god of Mount Agung. 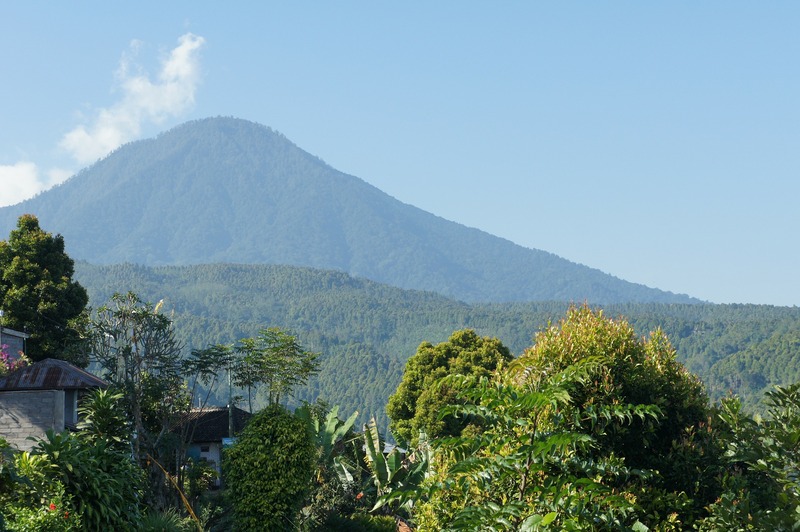 The Besakih Temple, known as Bali’s ‘Mother Temple’ for over 1,000 years, sits 1,000 metres high on the southwestern slopes of Mount Agung. 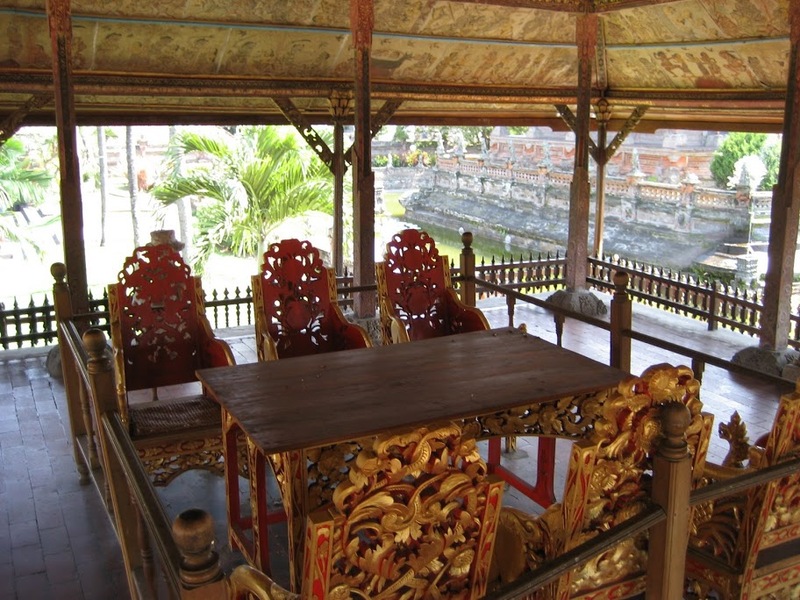 Besakih is an artistic and unique complex that comprises at least 86 temples which include the main Pura Penataran Agung (the Great Temple of State) and 18 others. 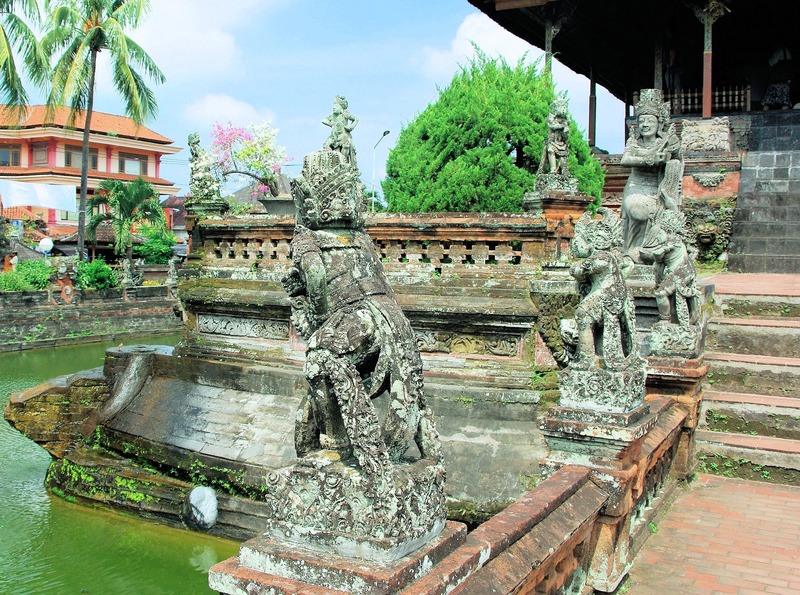 Besakih is the biggest and holiest of the island’s temples and is surrounded by breathtaking and scenic rice paddies, hills, mountains, streams, and more. 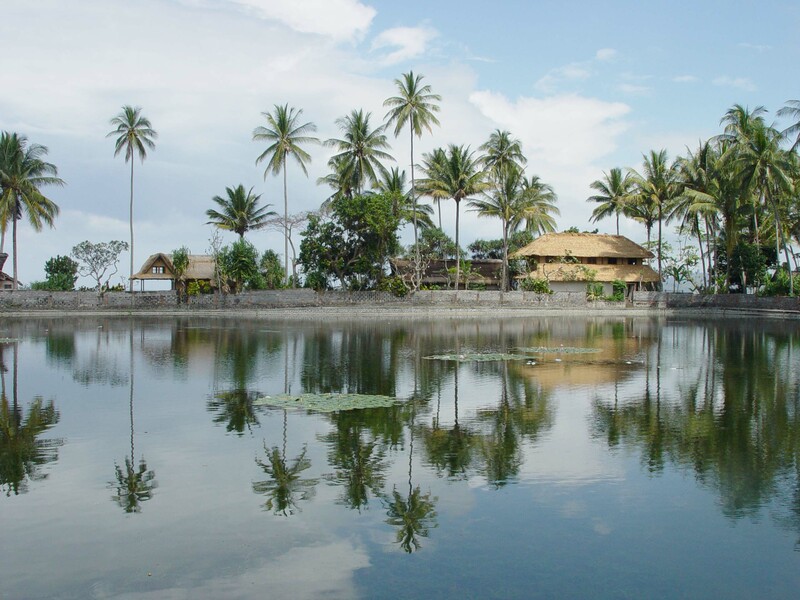 Back at sea level, we visit Tenganan – one of the original Bali “Aga” villages where traditions have changed little over the centuries. Our drive continues through the beach resort of Candi Dasa to Kusamba, a small fishing village, followed by Goa Lawah (Bat Cave) where the walls of the cave literally vibrate with thousands of Bats. 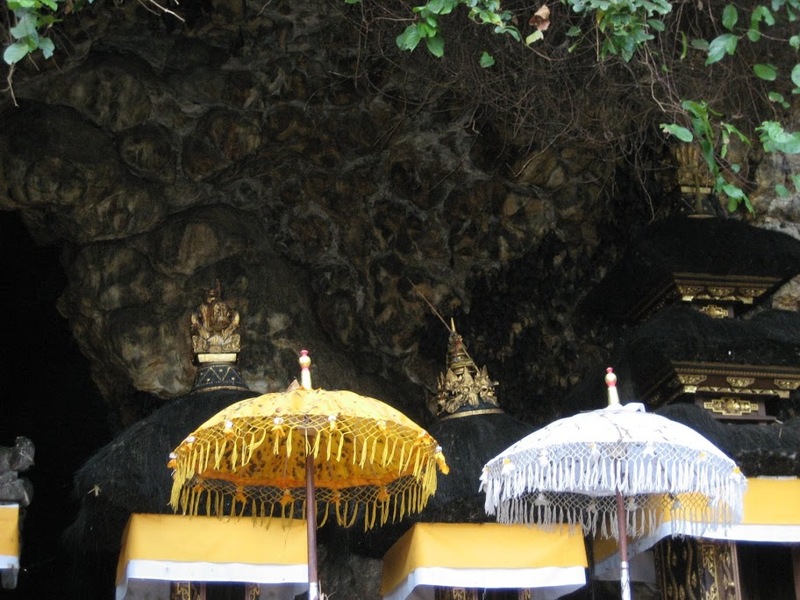 The cave is considered to be holy, with shrines and a temple protecting to entrance. 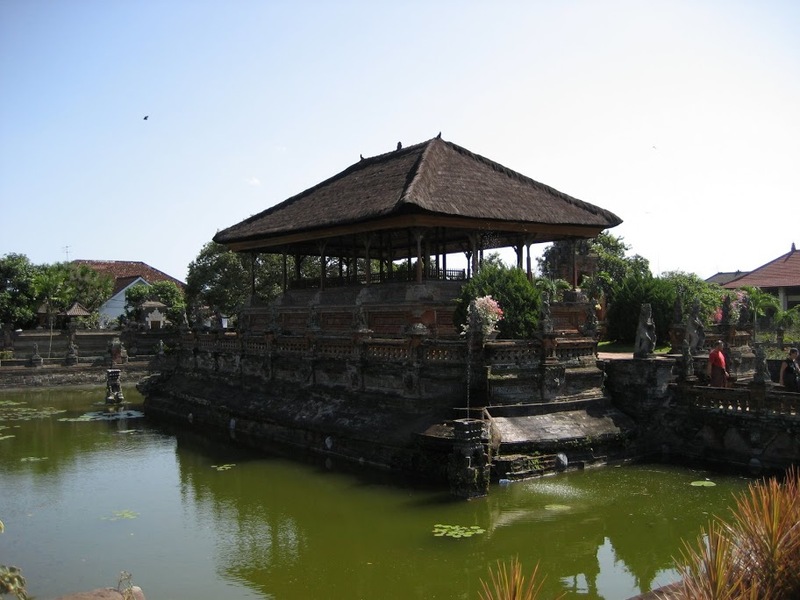 In Candi Dasa you could have a stop for lunch in a nice restaurant. Let us suggest you some nice places. The tour ends back at your hotel in Bali. 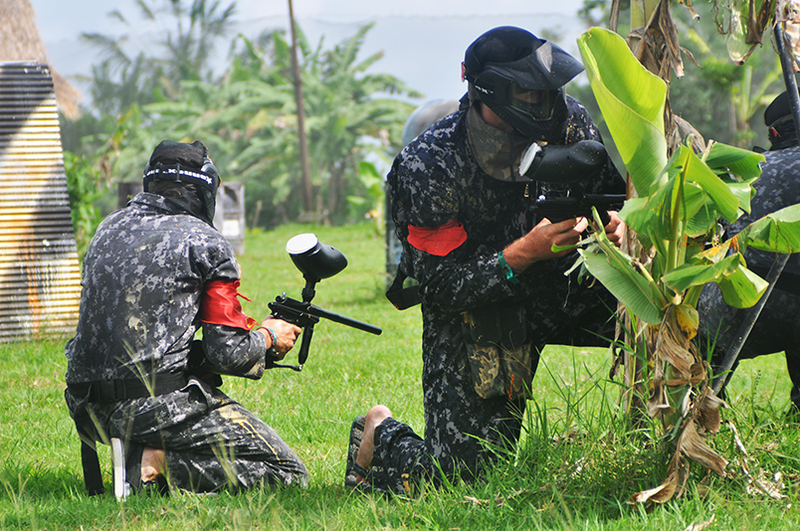 Meals and drinks (Lunch can provide at local restaurant for surcharge of US$ 10 per person). It’s possible to customize your tour itinerary by adding a stop here or there (for only a small extra charge). If you like to join as a single person please make an inquiry here . 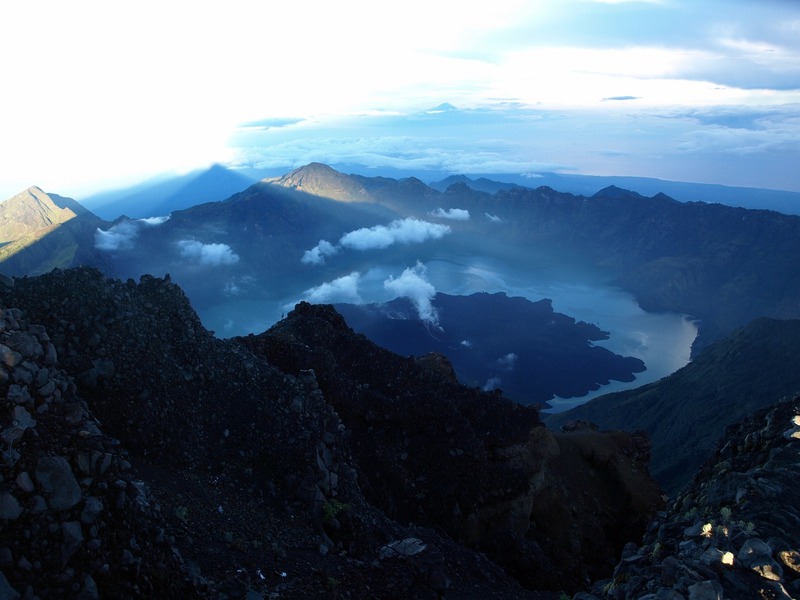 Your individual tour: We can change these tour itineraries to suit your personal requirements and need, just let us know what you want and wish. 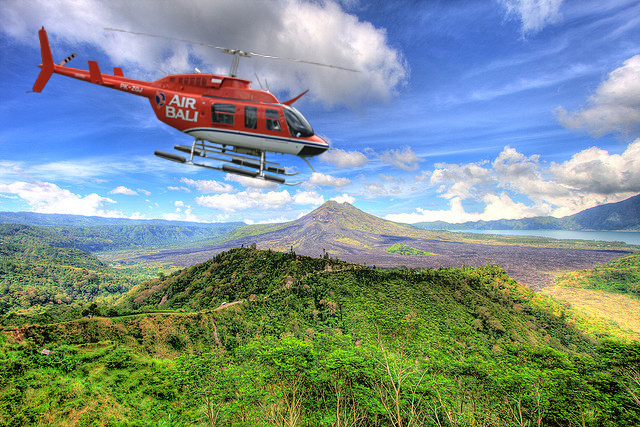 We promise to make your holiday in Bali unforgettable by providing you a wonderful sightseeing or activity tour. 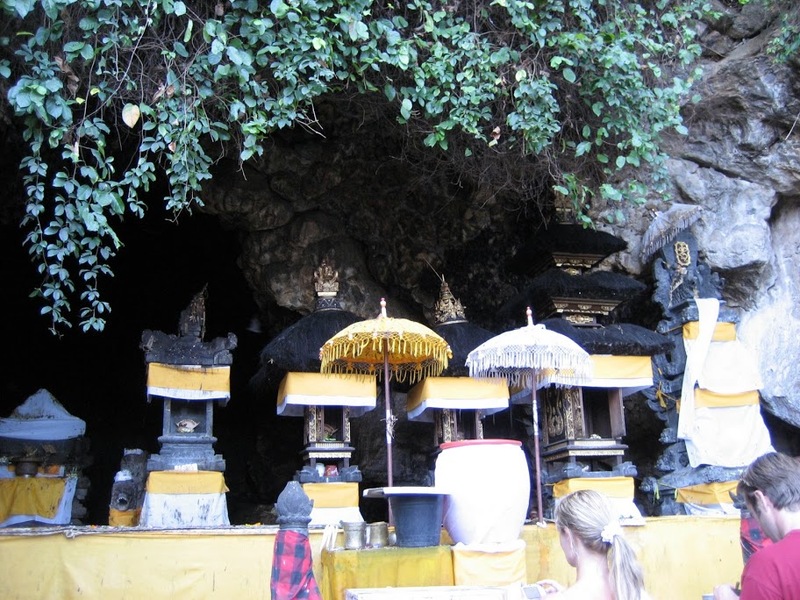 Tour highligts are: Besakih Temple, Klungkung, Kerta Gosa, Bali Aga Village, Goa Lawah Cave, Candi Dasa.